real and fictional events from the life of a character that simultaneously has two identities: Mihai Mihalcea, born in Bucharest and Farid Fairuz born in Beirut. The dramaturgy is build upon the tension created through a construct that mixes very personal and powerful memories from Bucharest and fictional elements from Beirut and the other way around. In Realia (Bucharest-Beirut) Farid Fairuz questions the frail limit between the real and the fictional, thus emphasizing a discourse based on the construction of multiple identities. His approach underlines the ability of today’s culture to impose the unreal and the fictional as realities, as components of a realm in which the line between the possible, the virtual and the real no longer function as they once did. 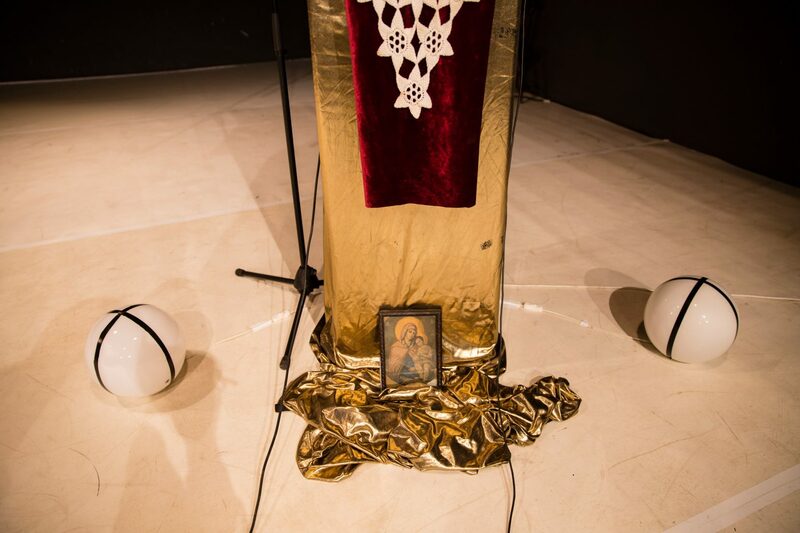 Farid Fairuz took the Romanian cultural scene by storm in 2010 with his critical performances on capitalism, sexuality, cultural production and religion that sharply mirror failures of the local society. Until he reinvented himself as Farid Fairuz and assumed a fictional biography, the artist Mihai Mihalcea was one of the most active in the field of contemporary dance in Romania, after 1989. 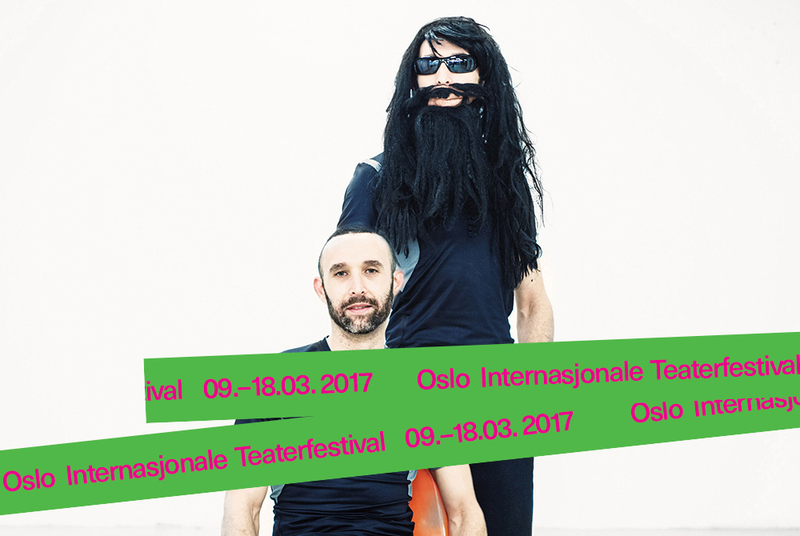 He has initiated and been part of many projects that has led to the international recognition of Romanian contemporary dance. Artistic direction and performance: Farid Fairuz. Text, costumes and set design: Farid Fairuz. Music: Dhafer Youssef, Brent Lewis, Karpov not Kasparov, P. I. Ceaikovski, Margareta Paslaru. Technical support: Mircea Andrei Ghinea. Production: Solitude Project & Caminul Cultural. Project financed by: The National Cultural Found and supported by Colectiv A.